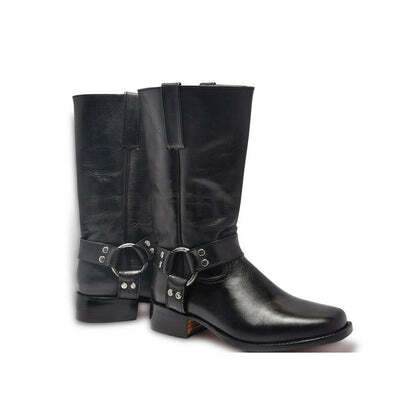 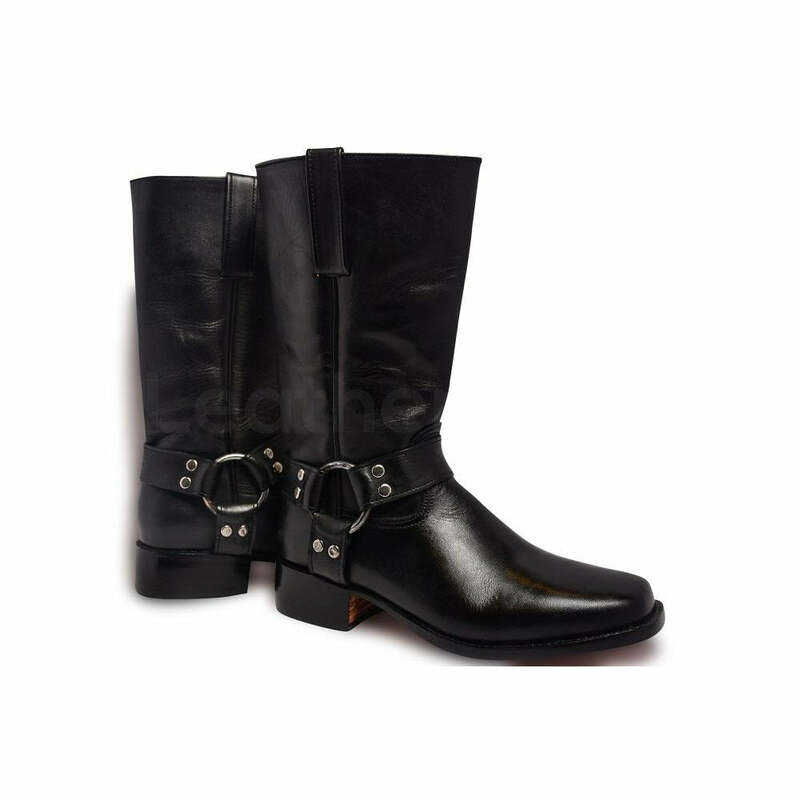 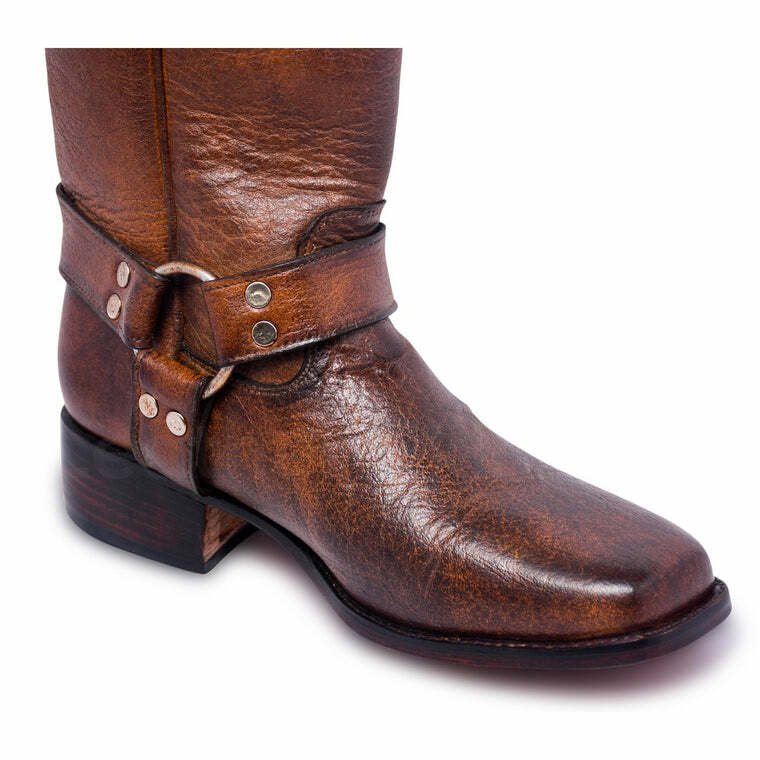 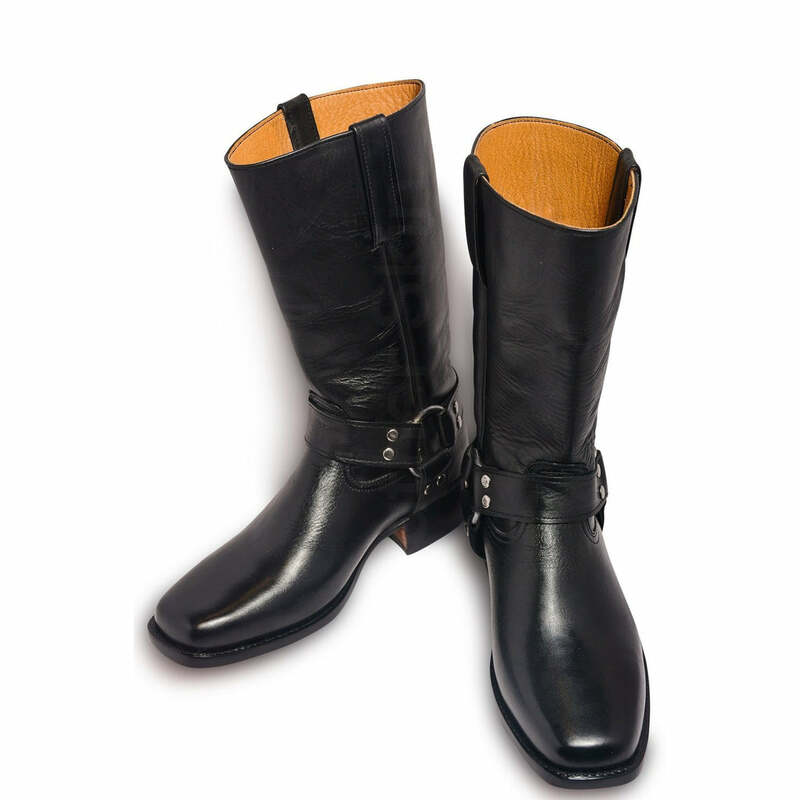 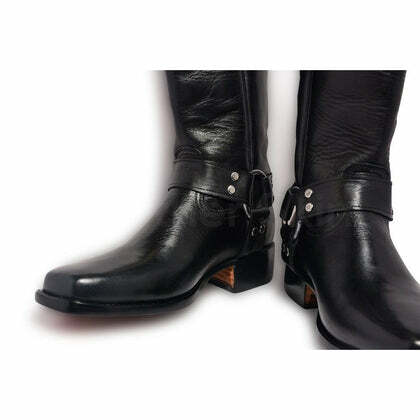 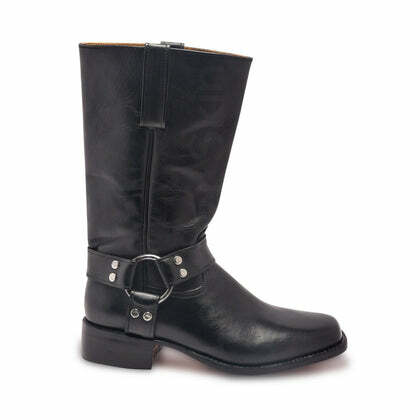 These biker boots speaks a masculine quality while also maintain that fashion element. As usual black is one of the best choices due to its multi-purpose features. 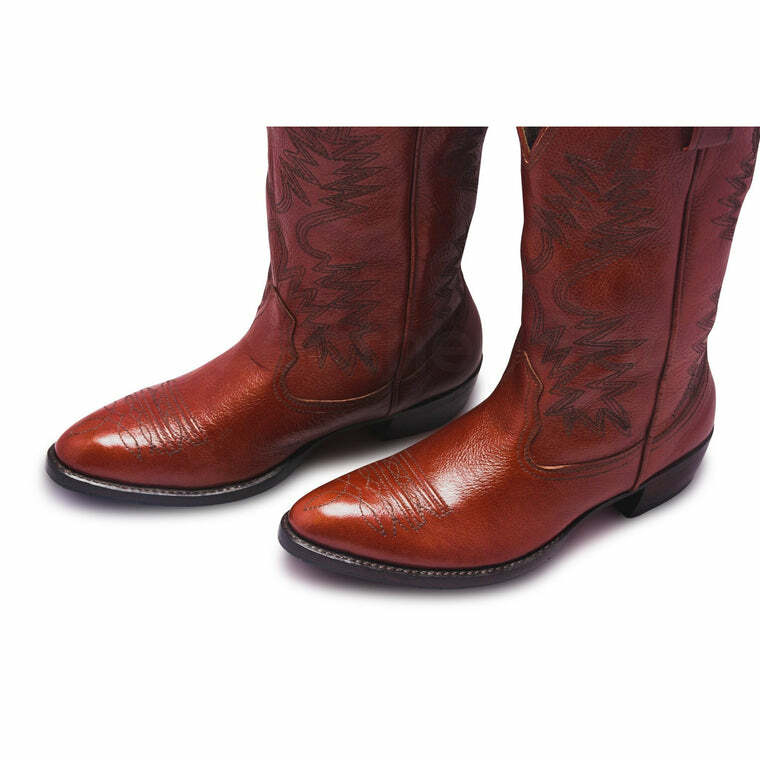 Going for a ride and want the outfit matching your personality? 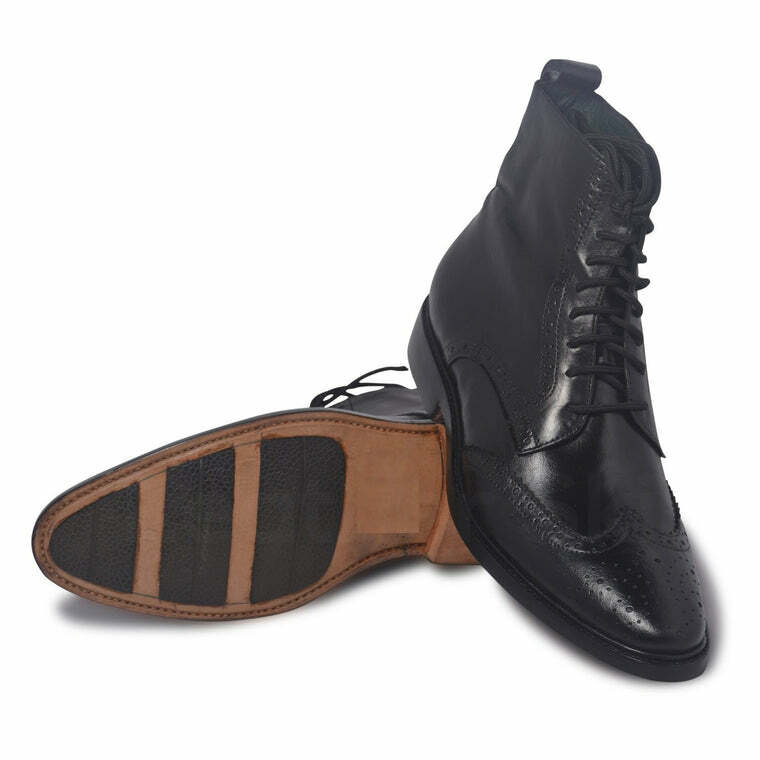 These black leather shoes are just the right choice for a sturdy outfit. 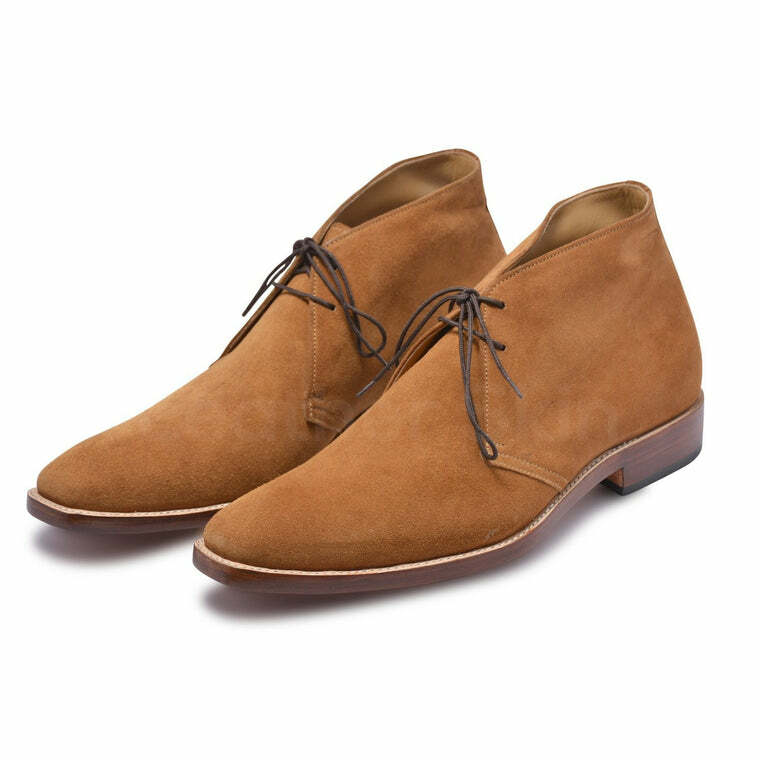 These shoes can even be worn at a party, hanging out with friends, shopping and many more places! 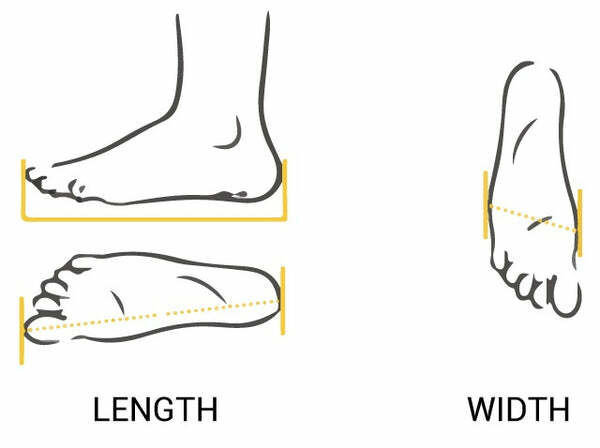 With the perfect dimensions, they make you look taller and obviously, more attractive than ever before!